Cheap Theatre Parking In Manchester For The Palace And Opera House. If you are a regular theatre goer will know that theatre parking, Manchester costs a fortune. Usually I like to make an evening of it, eat dinner in Manchester and catch up with a friend before the show. But finding parking, or the right car park is a nightmare. And don’t even get me started on the queue to pay for my parking afterwards! 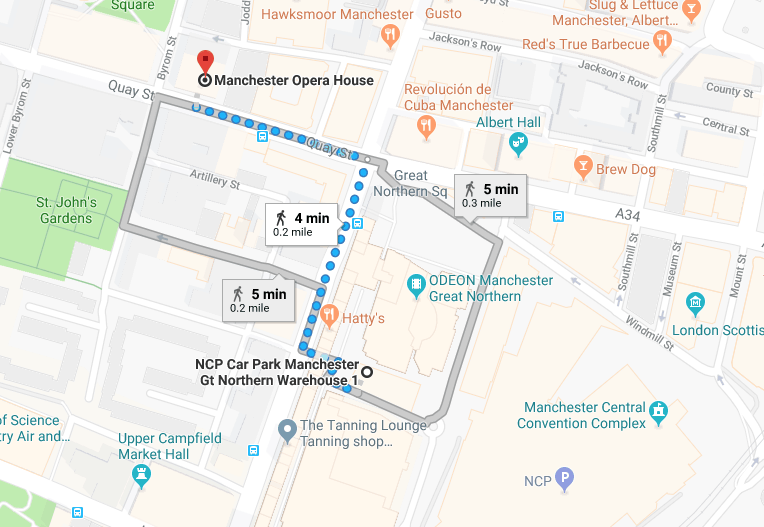 I wanted to share a few tips on cheap theatre parking in Manchester for the Palace Theatre and the Opera House. I recently discovered a game changer in Manchester theatre parking. 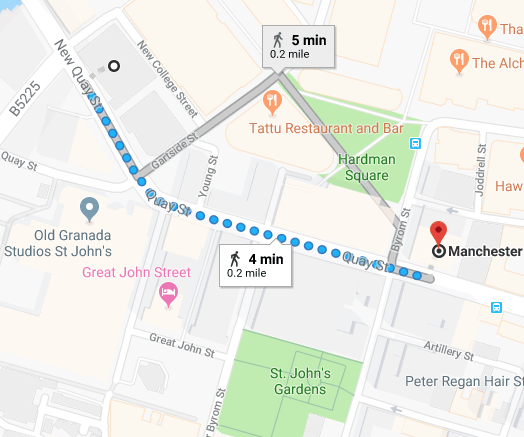 That the Palace and Opera House have secured special theatre goes rates with selected local car parks which gives you cheap parking in Manchester. Parking near Manchester Opera House costs £7.50 for 6 hours ( subject to change) you must validate at the theatre. Using the below car parks only. 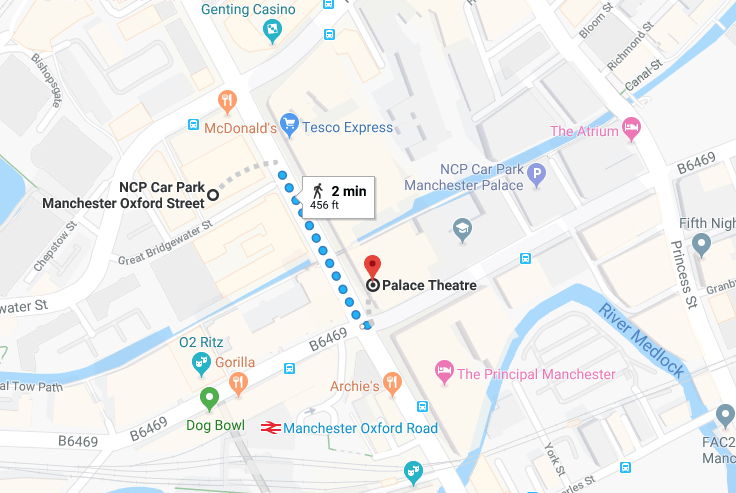 Parking at the Palace Theatre in Manchester also costs £7.50 for 6 hours ( subject to change) you must validate at the theatre. And discount theatre parking makes a considerable saving on the cost of you evening. Spinningfields NCP car park postcode M3 3BE and the Great Northern NCP warehouse 1 car park postcode M3 4EE ( not warehouse 2) are both a 4 minute walk to the Opera House. And although Spinningfields offer an evening rate this is after 5pm. If you validate your ticket directly with the cloak room at the Opera House you can actually enter the car park earlier depending on what time your show ends. We usually arrive between 4.30 and 5pm which would incur an extra charge at the car park even if you drive 5 minutes before 5pm. And also because you validate your ticket at the palace theatre at the interval it saves the queueing at the ticket machine after the show. I hate the after theatre car park queue. Oxford Street NCP car park, postcode M1 5EJ. And the Manchester Palace NCP car park, postcode M1 6NE both are a 2 minute walk to the theatre. Again just validate your ticket before the show or at the interval to safe the faff of queueing after the show. Hope that helps, there are usually posters around the theatres advertising the parking. However when you are excited to see a new show of one of your faves its just not something you are looking for. And if you do love a great show. 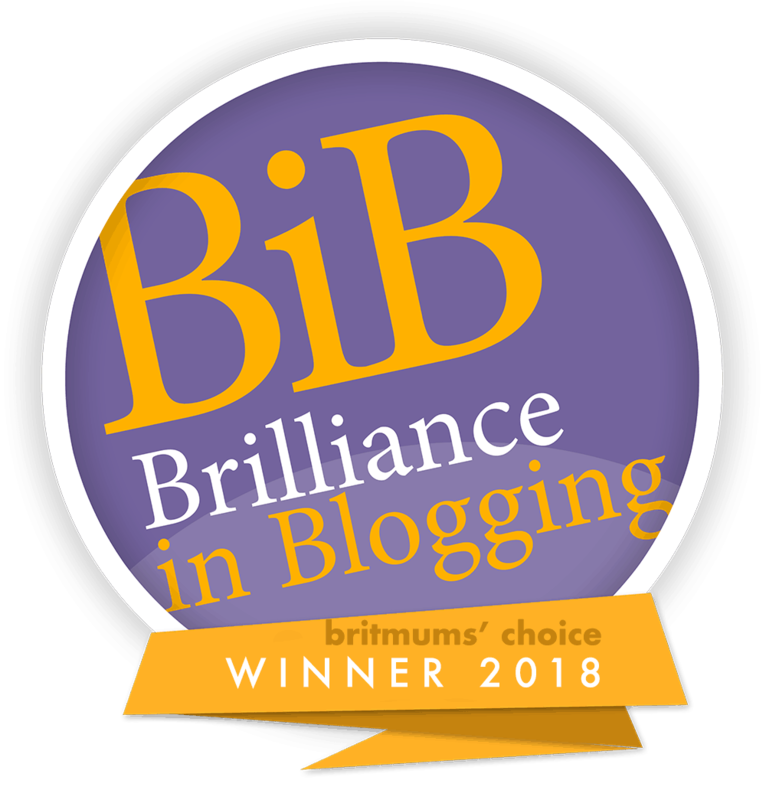 check out my latest reviews here.